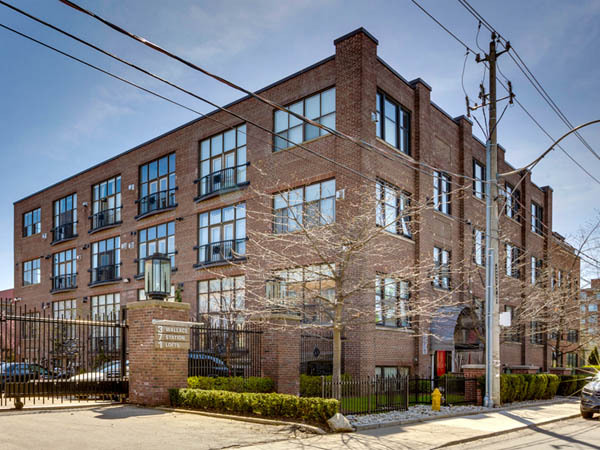 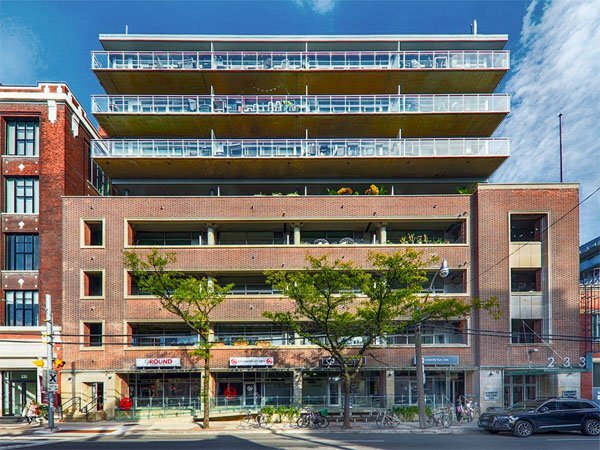 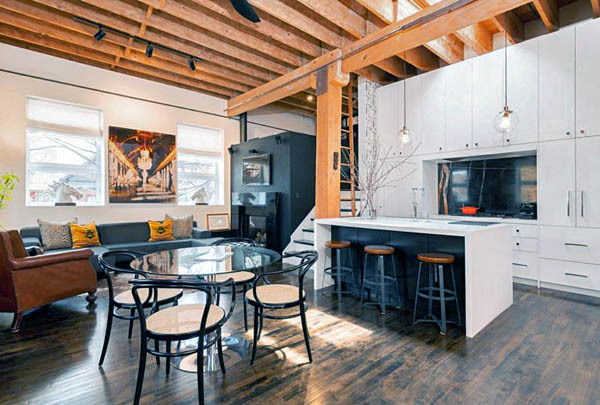 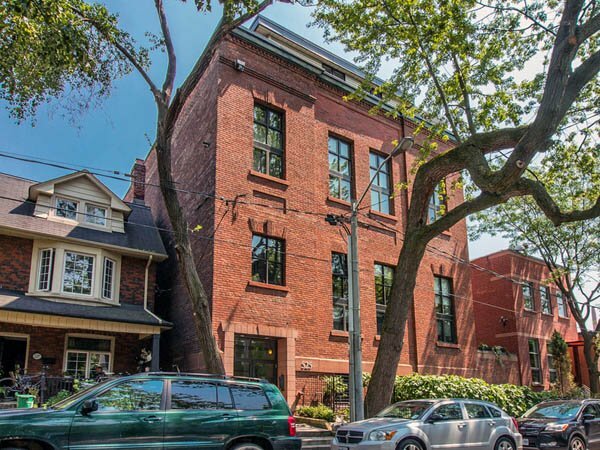 The Bartlett is a boutique loft, converted from a 1907 rope factory in Bloorcourt Village. 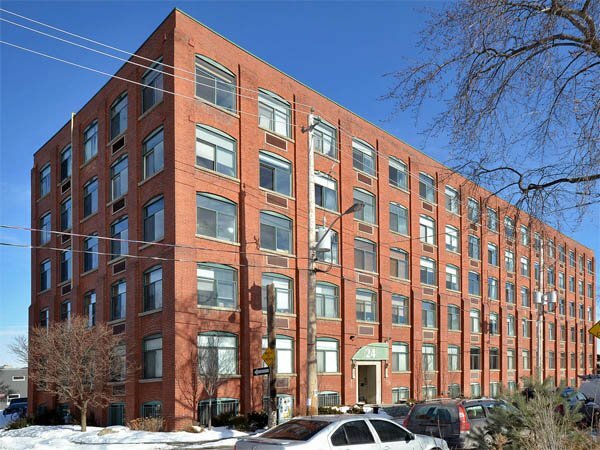 The lofts at 8 Bartlett Avenue are housed in a converted 1907 rope factory, just north of Bloor. 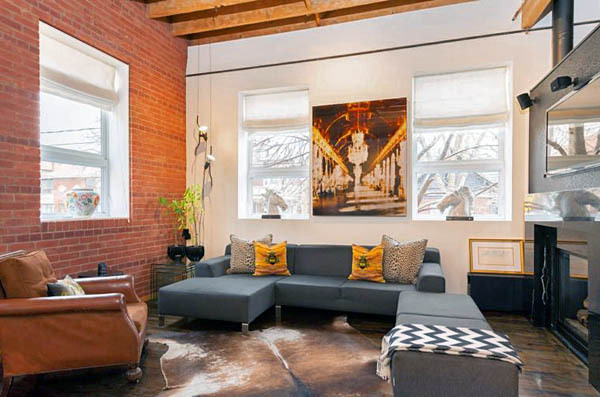 A small, boutique loft, it houses only 6 units. 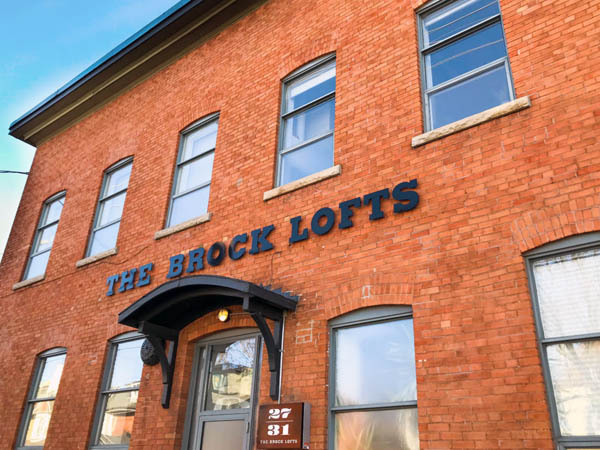 Each features loads of exposed brick and authentic post and beam construction. 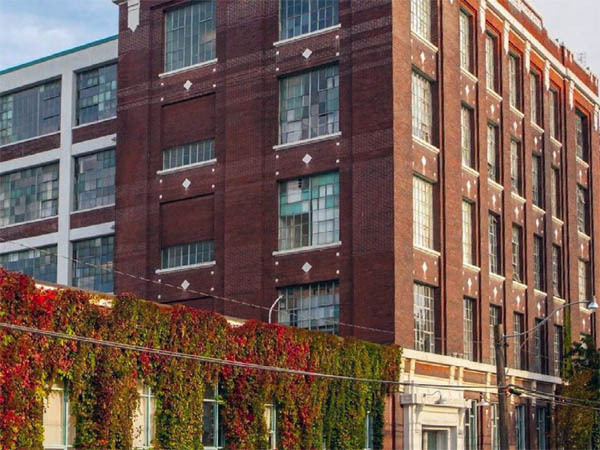 Curiously, the loft next door at 6 Bartlett was once a twine mill, which makes one wonder if it supplied the rope factory at number 8… They must have been asssociated in some way. 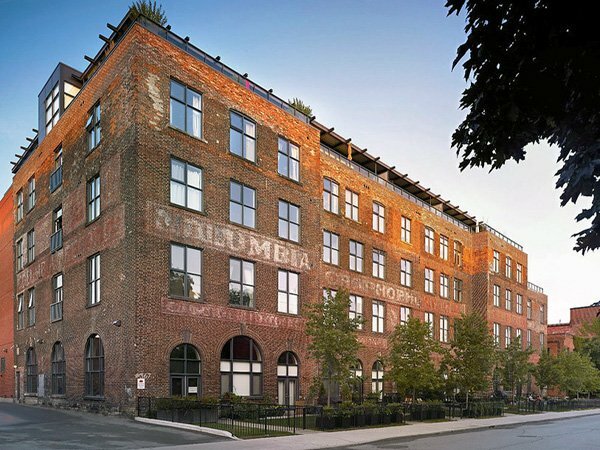 Behind the building is an old boiler factory that has been converted to the Lanehouse Lofts. 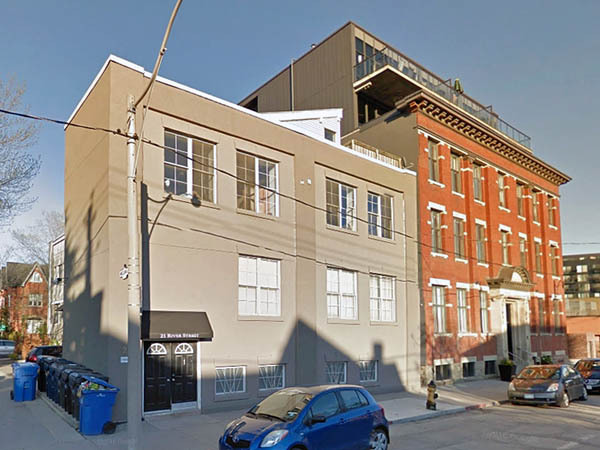 I hope they treated it with as much respect as Alice Street Holdings did when they converted the Bartlett Lofts in 2001. 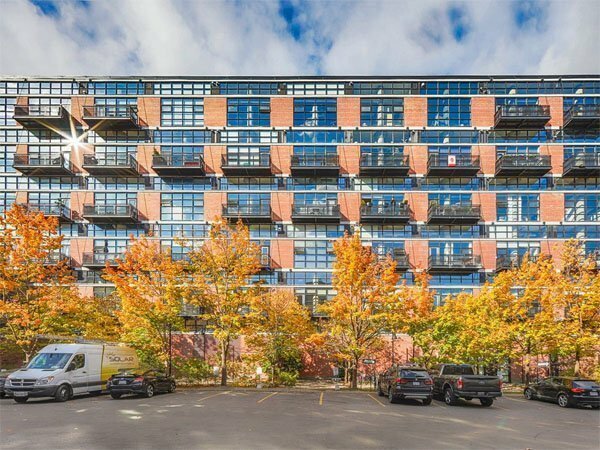 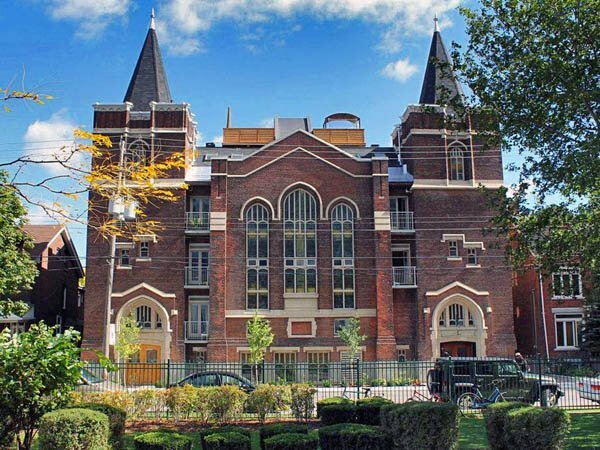 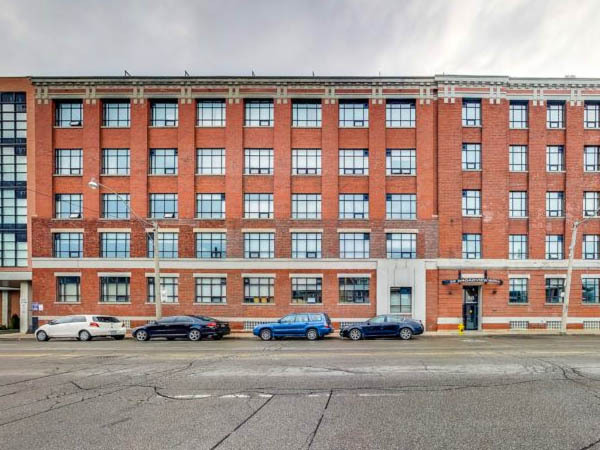 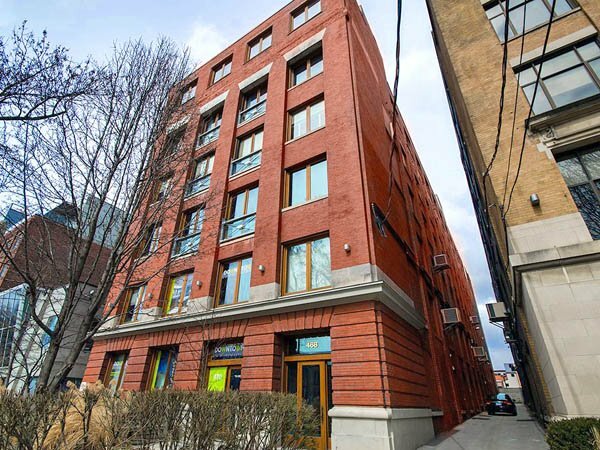 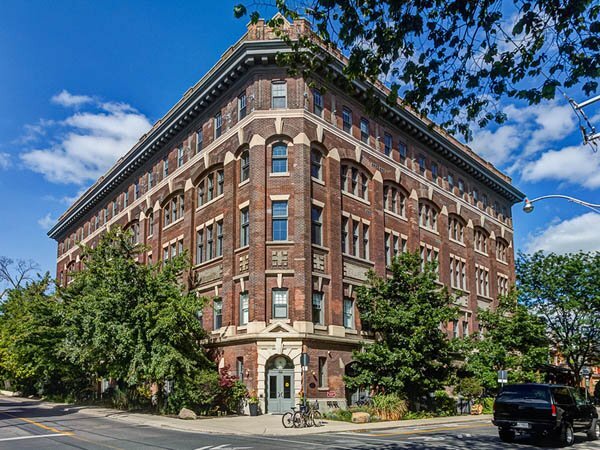 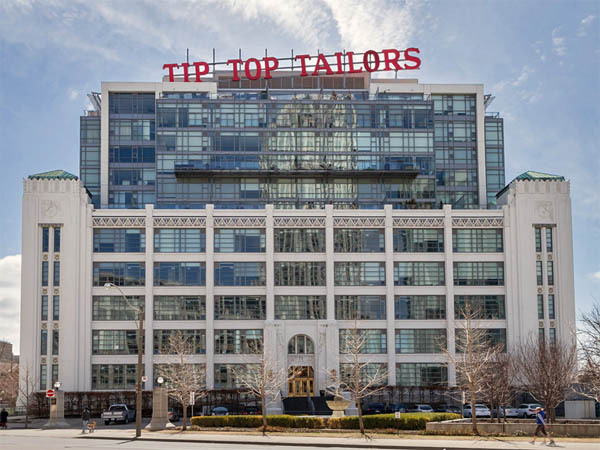 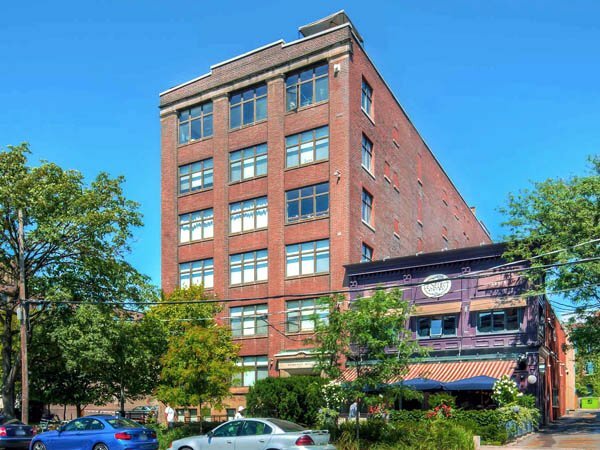 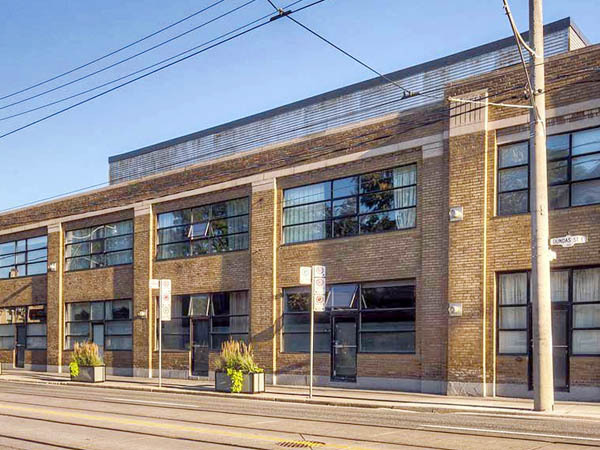 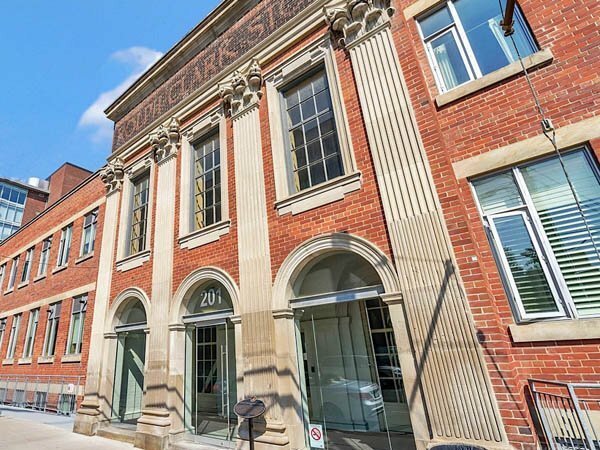 Sales in this turn-of-the-century factory loft building are rare, and not as expensive as you might think. 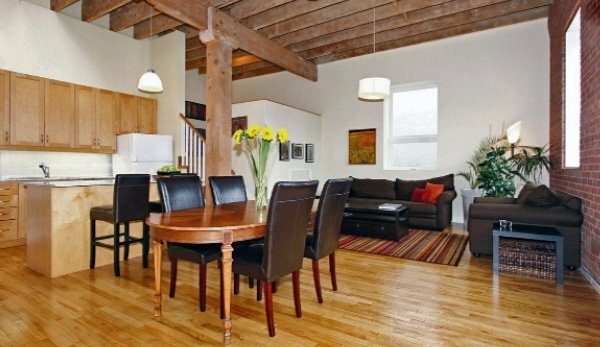 The lofts are typified with exposed and sandblasted wooden beams and columns. 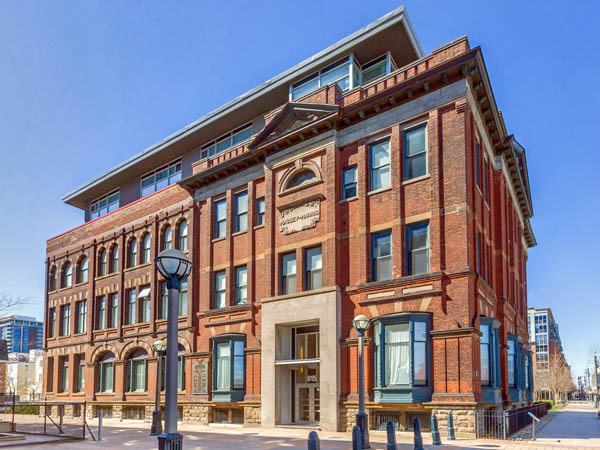 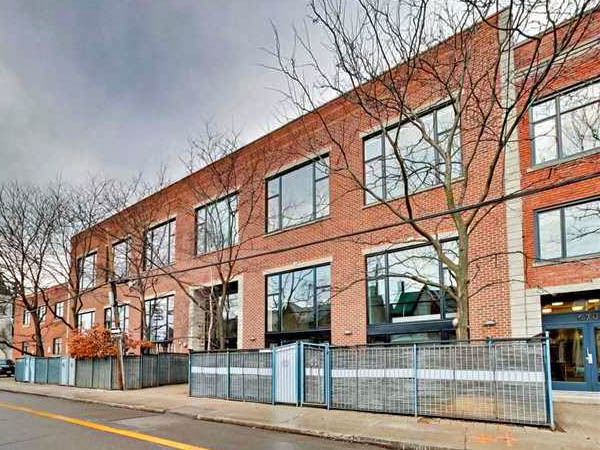 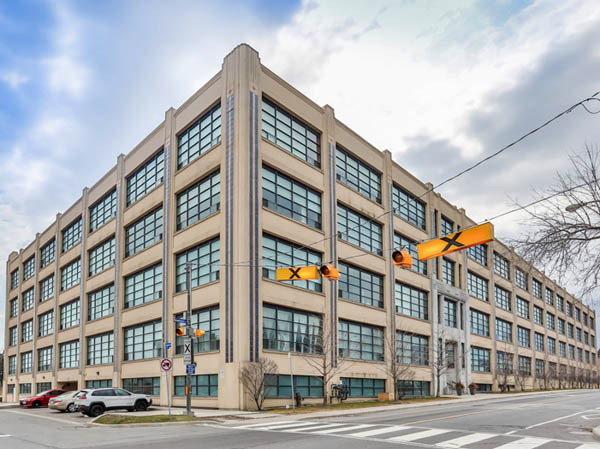 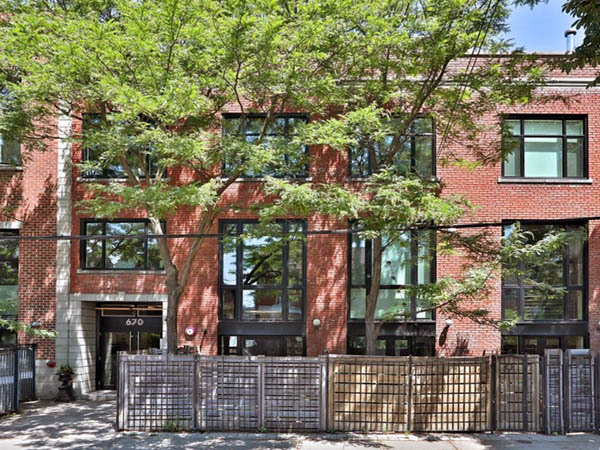 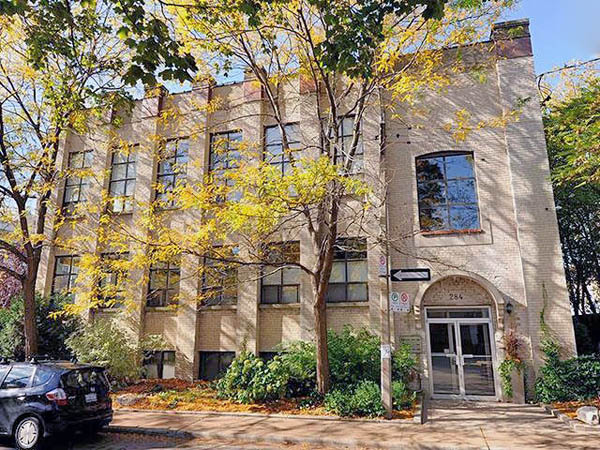 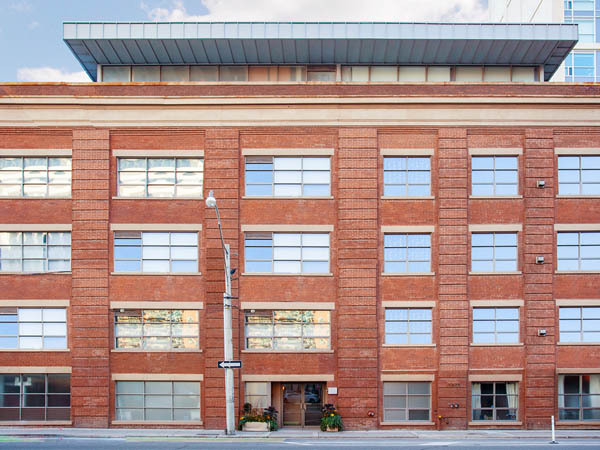 The two-storey lofts have soaring 13-foot ceilings and hardwood floors. 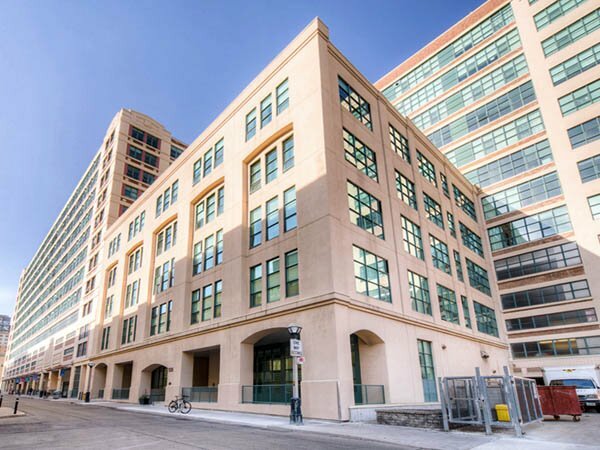 Quality finishes have been used throughout. 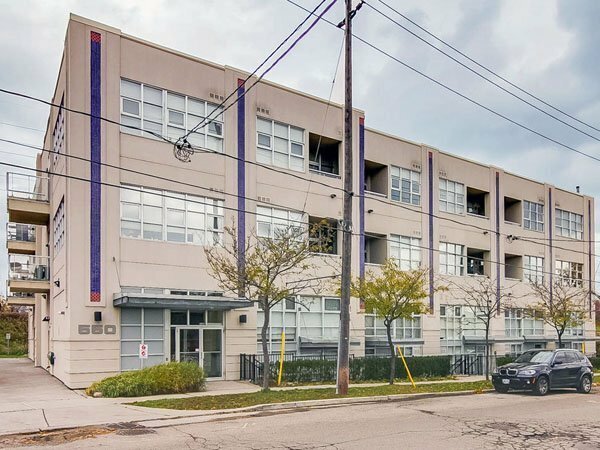 The units typically have two bedrooms and are well-lit with large windows and skylights. 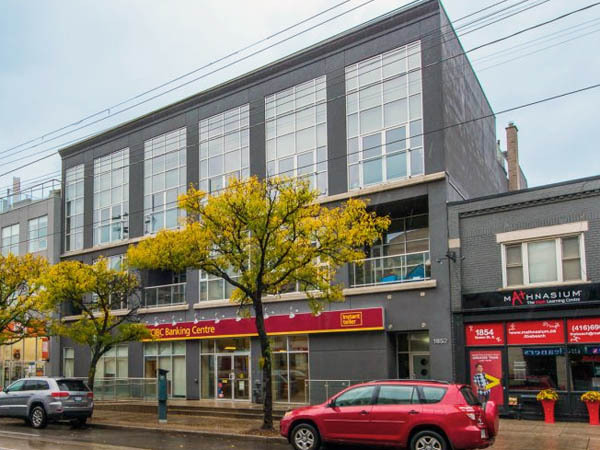 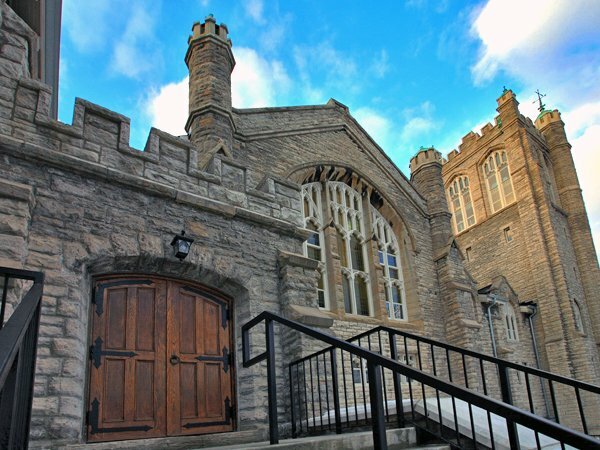 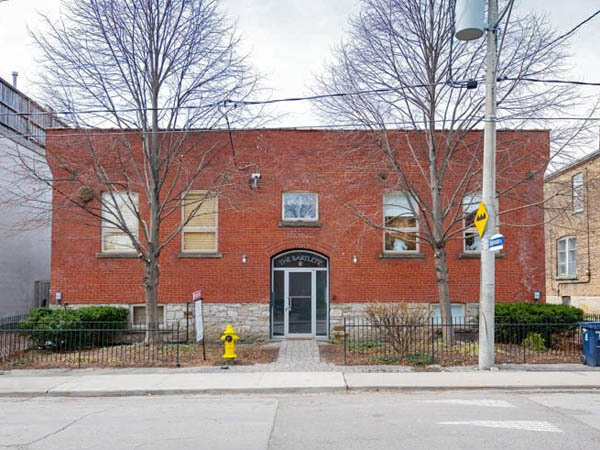 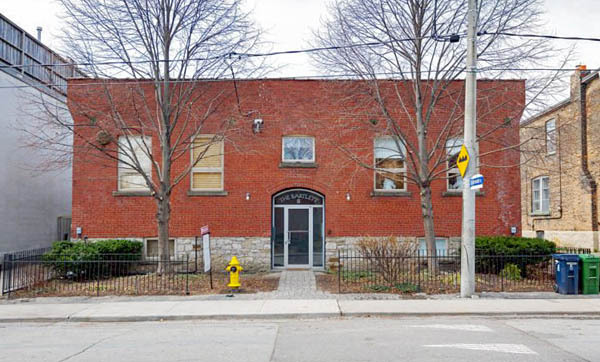 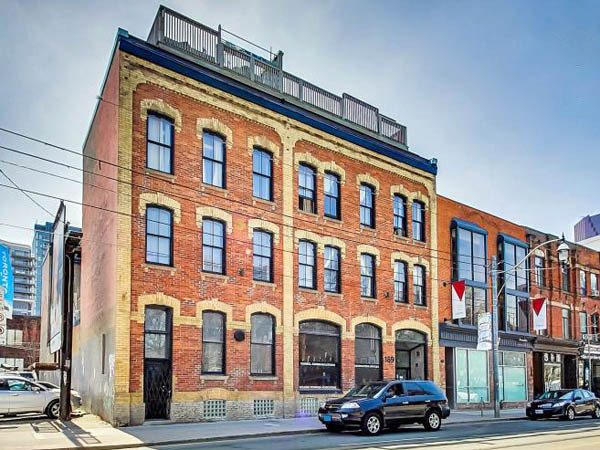 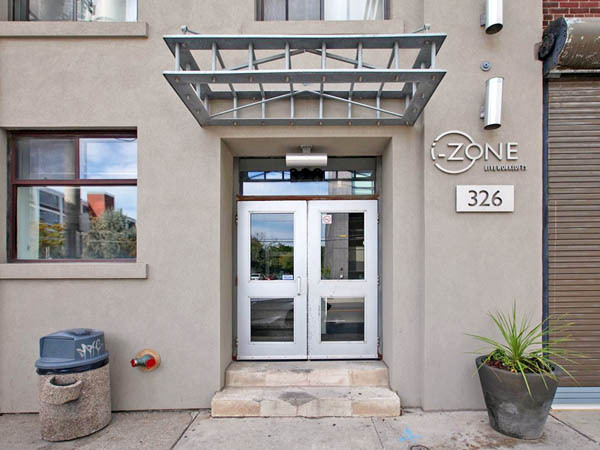 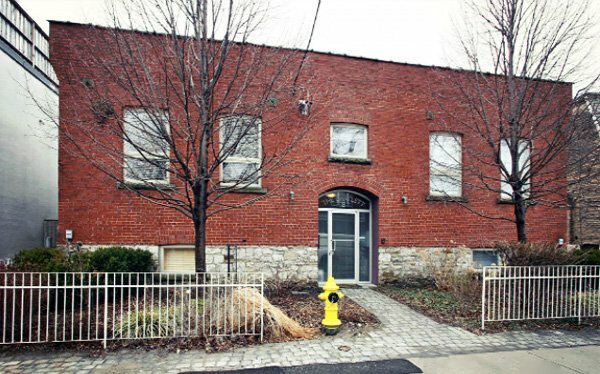 The loft is located just east of Dufferin Street and north of Bloor Street. 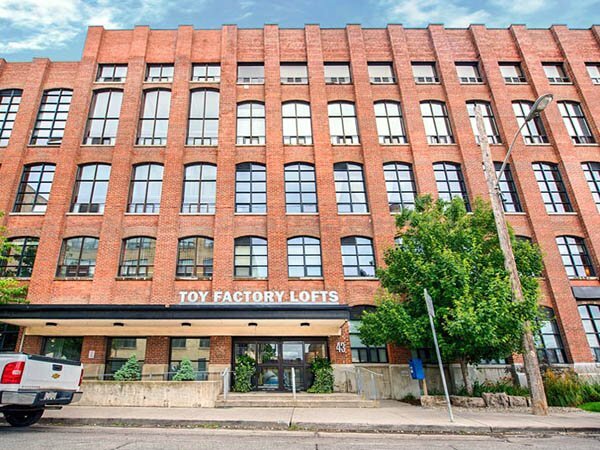 The lofts range in size from 1,090 to 1,390 square feet. 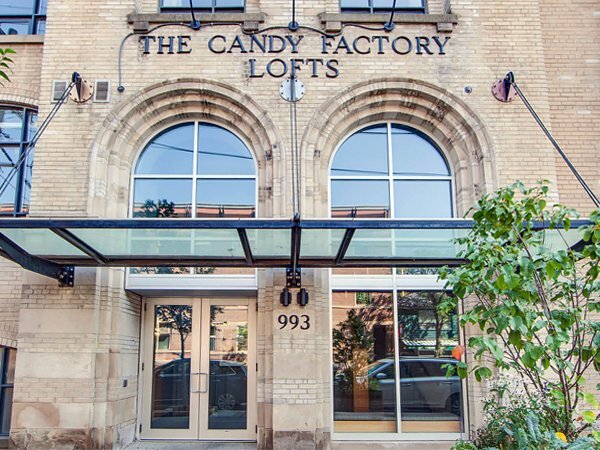 Condo fees are low. 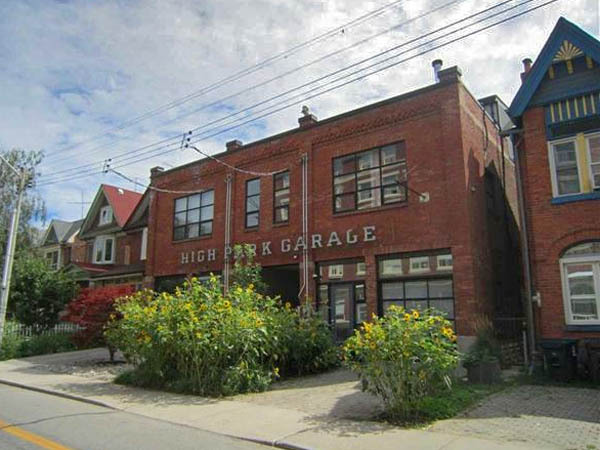 A double parking space is included with one of the units, with others requiring street permit parking. 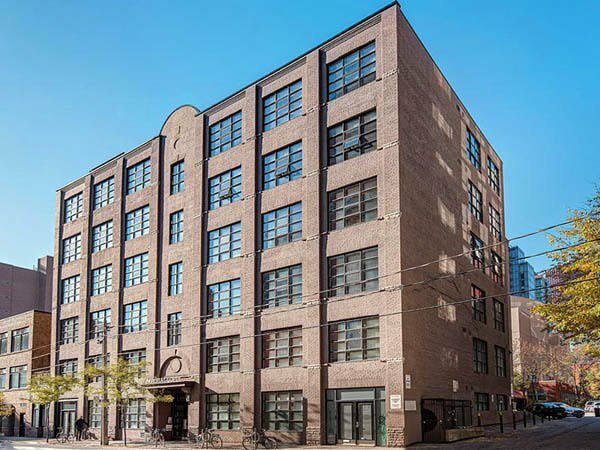 Current Loft Listings At The Bartlett.